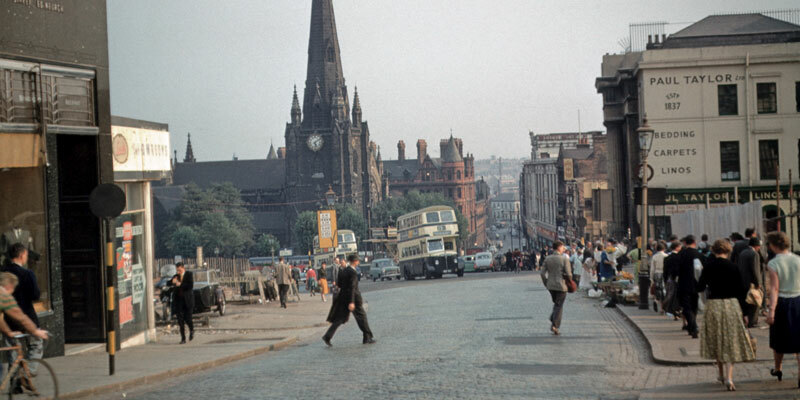 How has living in Birmingham City Centre Changed? There have been significant changes in the heart of Birmingham in recent years and over the past decade. Back in 2003, the Bullring development was a major level of work and it paid off, bringing a greater volume of footfall through the shopping district than had been predicted. This helped to make Birmingham one of the leading shopping hotspots in the whole of Europe, something the city took great pride in. On the back of this, and a level of demand for city living, there were a number of housing developments and new property being added to the city centre skyline. However, the most prominent changes in the heart of the city relate to the main transport hub in Birmingham, New Street Station. The changes to New Street Station have had a huger impact on the city and this major redevelopment has helped to spur on and inspire other development work in the city. In 2014, there was a total in excess of £1bn worth of investment in various retail and transport schemes in the city. The developments to the station weren’t just about improving the rail infrastructure in and out of the city; it has transformed retail opportunities in Birmingham. 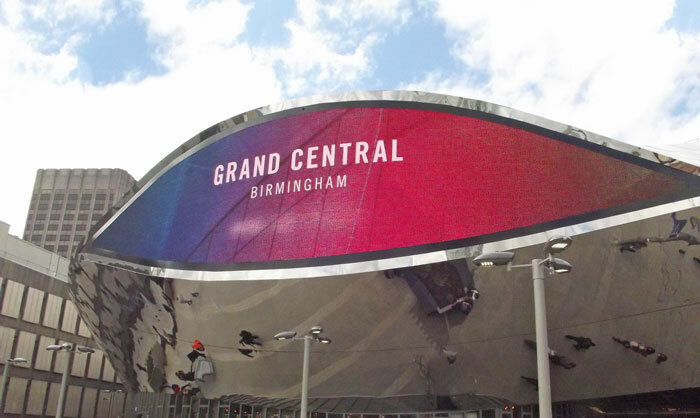 There were previously complaints about the size, shape, scale and location of the station dividing the city but with retail giants like John Lewis and Harvey Nichols being involved with shopping centres like Grand Central and Mailbox, there has been a massive transformation in the heart of the city. These new retail developments have made life much more convenient for people living in the heart of Birmingham city centre and the proximity to major brand names and highly regarded retail outlets so close to the main transport hub makes life easier for people who live in the many outskirt towns and areas of Birmingham. There has also been improvements to the tram lines in Birmingham with a hugely important link between New Street and the Colmore business area ensuring people can travel between these areas with a minimum of fuss and effort. This ensures that commuters can get to and from their work with much less hassle, and the tram plays a key role in joining up journeys for the millions of people that live in the wider metropolis area of Birmingham. As is usually the case when there is a major development taking place, other developers and commercial entities decide that the market is right to engage and operate in. The number of private developers who have followed the New Street development plans with their own projects is ensuring that the public face of Birmingham city centre is continually developing, and improving, now and in the future. An example of this can be seen in the Paradise scheme, which has received a £500m backing for development work across from the offices of the council, situated on Chamberlain Square. The sheer scale of public sector investment has given private developers the confidence to bring forward other office and residential schemes. There are projects in development and the Eastside of the city is changing rapidly. Exchange Square and Masshouse has seen a number of large-scale property developments take place in the city, and anyone looking for affordable city centre options in Birmingham will find that there is a great deal to look out for today. Birmingham has always been a large and impressive city but the changes to the city centre in recent times have made this an area that is in huge demand. Looking to buy in the second city? Have a browse through our sales properties.